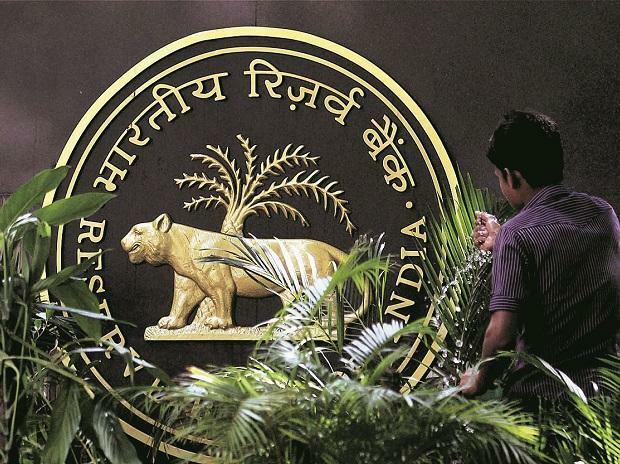 With headline inflation persisting below the 4% mark for seven consecutive months and expected to stay contained till 2QFY20, the RBI acted in line with consensus expectations and administered a 25 bps repo rate cut. Given the commentary contained in the monetary policy statement, rate cuts to the tune of 0-25 bps can now be expected over the rest of 1HFY20. Moreover, assuming that the RBI aims to maintain a real policy rate of 1.5% and given that inflation is expected to tend to 4% by 2HFY20, the lowest implied policy rate that the RBI can maintain works out to 5.5% as compared to the 6% repo rate today. Thus, this check also suggests that there is limited room for repo rate cuts from here on. - Firstly, the 3-year, 5-year and 10-year ‘AAA’ corporate bond yield’s spreads as against G-secs have risen by Rs 35, Rs 50 and Rs 30 bps respectively from August 2018 to date. - Secondly, it is worth noting that the spread between a 3-year AAA ‘NBFC’ corporate bond yield as against similar maturity G-Secs has risen to 180 bps from 90 bps in August 2018. The widening of the first category of spreads is essentially indicative of the rise of cost of debt capital being experienced by AAA corporates. Needless to say, this dynamic is likely to be more profound for corporates with lower ratings. Additionally the second data point shows that NBFCs are bearing the greatest brunt of the rising cost of funding that the broader economy is experiencing. Thus despite the fact that the RBI has now cut the repo rate by 50bps since August 2018, it is clear that the cost of funding for the broader economy seems to be trending upwards. The fact that NBFCs today account for 18% of the total credit pie in India (as compared to 13% in FY13) means that the higher cost of funding being experienced by the NBFC sector affects the economy more profoundly today than it did six years ago. As regards banks which account for 55% of the total credit pie, it is worth noting that lending rates today are in the range of 9-9.5% which is 40bps higher than was the case in 1HFY19. This has been driven by the fact that banks’ credit-deposit ratio has risen to 79% as of March 2019 from 75% in 1QFY19 thereby increasing banks’ reliance on wholesale borrowings to fund incremental credit growth. Even as the street has only administered insignificant cuts to their GDP growth forecasts for FY20 so far, we remain convinced that GDP growth in India is likely to decelerate to 6.1% YoY in FY20 as against the 7% YoY growth rate recorded in FY19. Irrespective of which combination of political parties form the Government in India in May 2019, the slowdown is likely to be driven the fact that the true cost of debt capital facing the economy is high and rising. Ritika Mankar Mukherjee, CFA is the Senior Economist and Sumit Shekhar is the Economist at Ambit Capital.